Is this shown because the android emulator is in a different subnet? And what can I do ? 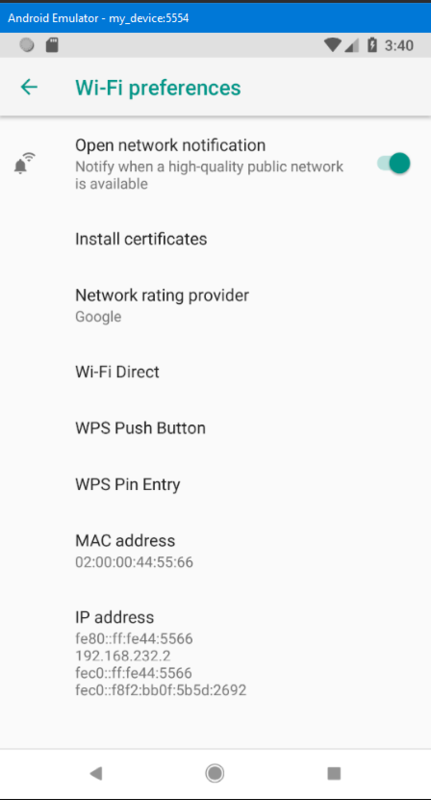 How can I change this to be able to access the webservice with my android app from the emulator? 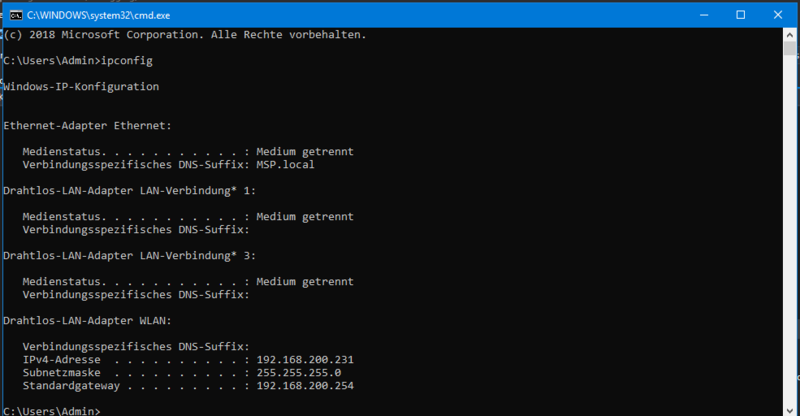 which can be done in the config of IIS Express or your app.config in your solution directory. If that doesnt work than try looking into Conveyor by Keyoti. How do you connect localhost in the Android emulator? Okay thank you all for your answers. I know that my code is correct. Because if I run the emulator on my local machine, and if the webservice as well as the database run on my local machine, everything work's perfect. But if I try to run the same code on server, the app runs into timeout exceptions. The webservice always runs perfect, I can access it whencever via webbrowser/postman. But neither trying to call the webservice running on the server and the app running on my local computer nor trying to call the webservice running on the server and the app running on the server as well is successful. Anyone any suggestions what could be the problem? Why is everything running on my local computer perfectly, but having the same code/same service on server pc, the app cannot access webservice? Have you test it on an Android real device? Did you have the same issue?